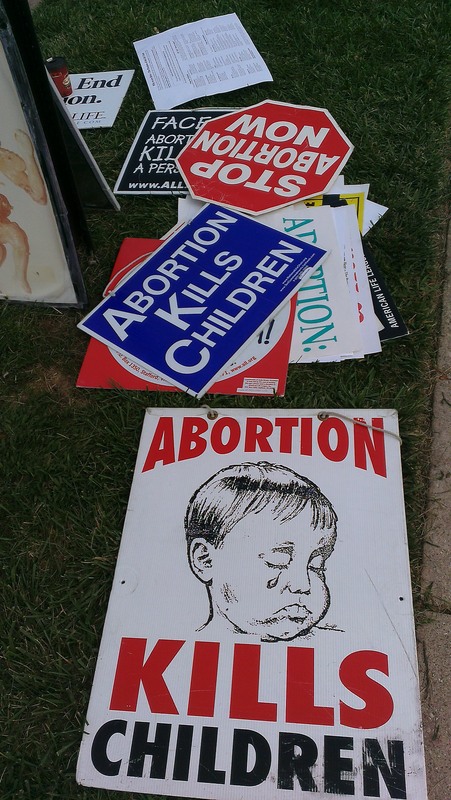 #Prolife #Arkansas tells #40DaysForLife vigil they can’t have signs? The Highway Department has received a faxed letter of protest from a legal firm representing the group, a spokesman confirmed Thursday. The letter alleges that the state is violating the group’s First Amendment rights to free speech. 40 Days for Life in Fayetteville is the only 40 Days vigil in Arkansas and has seen “better-than-usual participation”, according to Sheena Archambault, coordinator of the 40 Days for Life Campaign. Planned Parenthood of Fayetteville does offer abortion ‘services’ and contraception [abortifacients]. What is interesting is that Planned Parenthood ‘has no opinion’ and seem undeterred while the state of Arkansas is pushing an unconstitutional ordinance on people who are peacefully protesting. Does anyone really know WHO made the complaint about the signs? Planned Parenthood of Fayetteville may not have a public ‘opinion’, but PP has never been….truthful. Arkansas calls itself a “prolife state” but now shows that they may not be as prolife as the new Governor, Asa Hutchinson, purports to be. Governor Hutchinson, what is your opinion of this obvious unconstitutional sudden ‘ban’ on signs…or is this a targeted attempt to keep the reality of unborn child killing a secret in The Natural State? 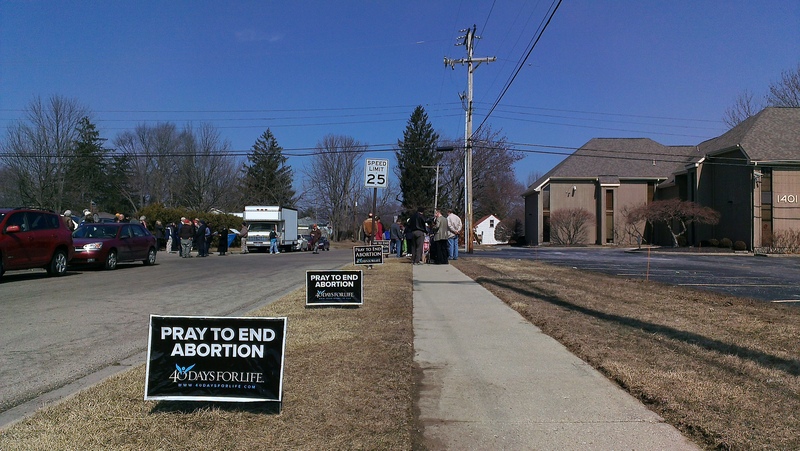 KeepLifeLegal is a supporter of 40 Days for LIFE. Previous postREAL BATTLE OF NEW ORLEANS: Urgent Update! Aren’t signs covered under Free Speech? Well, this is quite a controversial article about what is happening in Arkansas. I just wanted to thank you for publishing this story. I am directly involved with the situation, and agree with everything that you said. I just want to offer one correction about this statement. 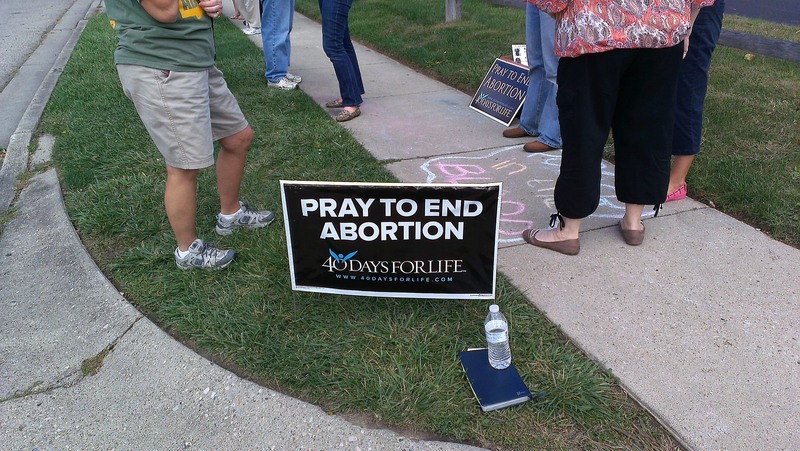 “40 Days for Life is the only 40 Days vigil in Arkansas and has seen “better-than-usual participation”, according to Planned Parenthood Fayetteville ‘Health Center’. Planned Parenthood did not make that statement. 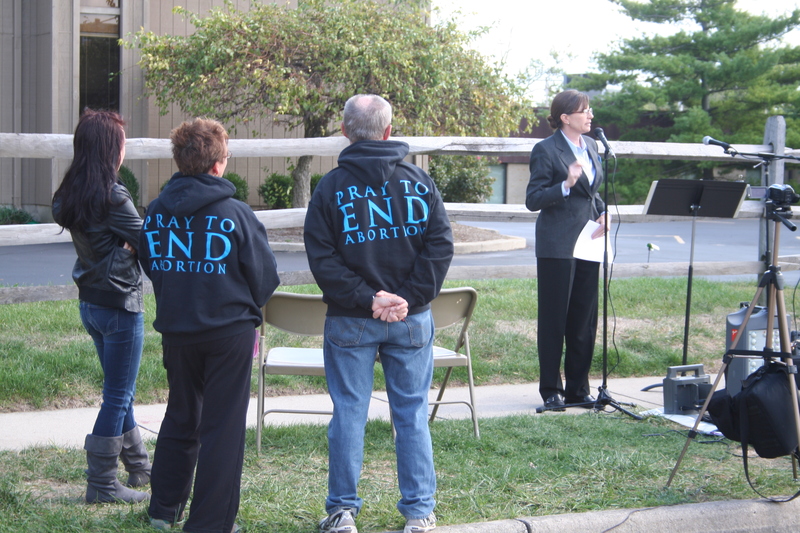 Sheena Archambault, coordinator of the 40 Days for Life Campaign, made the statement. I apologize for the mix-up, the story seemed to read that way. Keep up the good fight! I may be traveling thru your way in a couple of weeks and will stop by your vigil.